The South Downs was recently designated the twelfth National Park in England and Wales - and the long overdue first National Park in the south east of England. With an estimated total of 35 million visits every year, it is already a very popular place of resort for the populations of the coastal towns of Brighton, Portsmouth and Southampton, in addition to being within day trip distance of London and most of the south east of England. 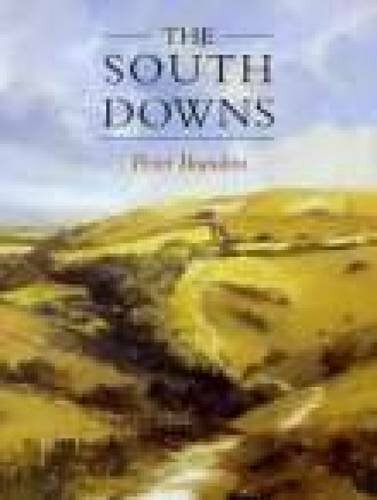 This popular guide is aimed at the visitor, and after laying the geological and climatic background, the author looks at the fascinating history of the Downs, including land use, culture and customs, before finally describing the recreational opportunities presented by the newest National Park. 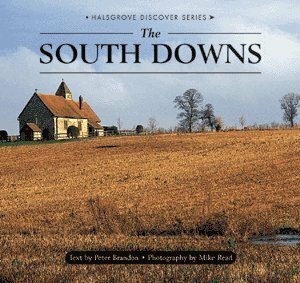 The book closes with a useful gazetteer of towns and villages in the South Downs area.